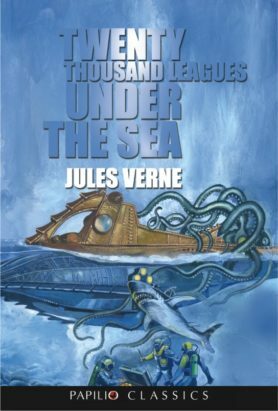 Around the World in Eighty Days by Jules Verne is the story of a fantastic journey by an Englishman in 1873. Phileas Fogg of London and his newly employed French servant Passepartout attempt to circumnavigate the world in 80 days on a £20,000 wager. The voyage is the result of a wager by Phileas Fogg and his counterparts from the Reform Club. The men insist that Fogg can not go around the world in eighty days without delays. Phileas Fogg accepted the challenge and set out with his servant to achieve the incredible journey. One of the most liked novels in the world. 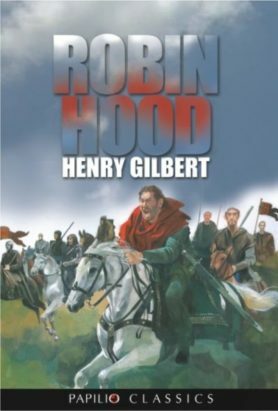 Now abridged & illustrated for young readers. Excellent illustration, story, abridgment. Affordable price.